It’s the end of summer (well here in the South it’s still hot as hades outside) and we are swiftly approaching fall, a time which I love because of so, SO, SOOOO many reasons. There’s the PSL (Pumpkin Spice Latte’ for those not familiar coffee drinkers), sweaters and wearing sweatshirts with leggings as my staple clothing item, cooler weather so I don’t die from heat exhaustion at the park. Fall just rocks. That being said, we are closing out the summer and this mama is not buying anymore “its hot outside” clothes because of the changing season. My kiddos then style themselves with our summer leftovers and the aforementioned photo is what you get. Fear not, courageous moms who brave the grocery and Wal Mart with kids wearing Spidermen costumes and princess ball gowns. We will prevail through this kid-fashion funk because of some awesome resources that I am in the midst of using myself! 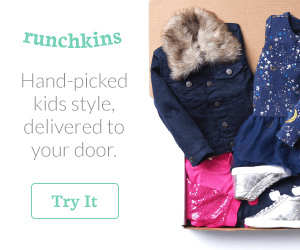 As you know, I am truly obsessed with subscription box services, especially those that style clothing for you and allow you to not have to drag Spider-Man and little Princess Sophia out shopping. 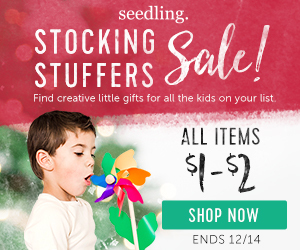 The best thing is most of the boxes allow free shipping both ways, have low styling fees, are customized for your child, and reasonably priced. Here are some of my absolute favorite brands that I’m using for Maris’ and McClain’s fall wardrobes! Mac & Mia – My go to for toddler outfits. Subscription box styling service that has seriously the nicest stylists to work with and outstanding customer service! You sign up using a quick and simple style profile for each kiddo, select a box, and Wallah! It’s in the mail and ready for you to have a fit over. You pay for what you keep and no monthly commitment – so get a box when YOU are ready! Pricing is also great with average outfits around $35 and $12 accessories . Kristin has been our stylist recently and she is preparing an upcoming fall box for M&M, which is on the way (I’ll review it soon)! I cannot rave enough about her and the products of Mac & Mia . If you’re in the market for one of these boxes, this is a great starter! 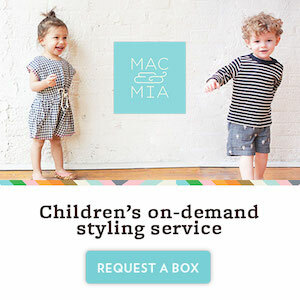 Order your first box of baby or kids clothing from Mac & Mia. 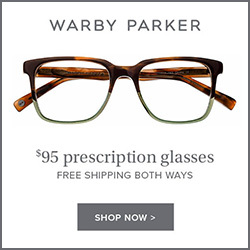 Shipping is free both ways. Just Fab Kids – I have always and will always love Just Fab Kids because of it’s accessibility and great specials they are always running. 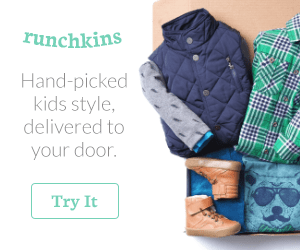 Just as their parent brand, Just Fab, they focus on monthly subscription boxes but you can choose to “shop or skip” a box after reviewing your style profile online. 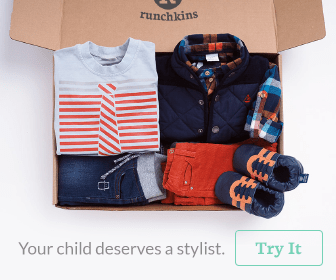 Most boxes average $29 and clothing is geared at being stylish and “play ready” which is a plus for this mama! They also include a VIP (Very Impressive Parent) program that offers extra specials and discounts, early access to collections, member sales, and more. 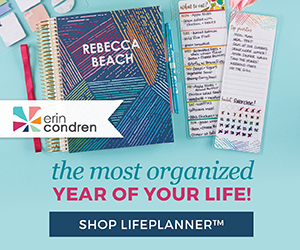 Because I love these three services so much, they have given me some pretty awesome coupon codes and discounts! 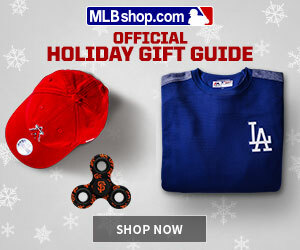 Make sure you give them a try and click on the links above (pics and texts). Send some pics of your little ones with their boxes! Stay tuned for some *Interesting* giveaways and box reviews in the next few weeks too! Happy Shopping!